REDLANDS — Assemblyman Marc Steinorth, R-Rancho Cucamonga, has named Heidi Mayer his Woman of the Year. Mayer serves as the executive director of YouthHope, a nonprofit organization in town which serves at-risk teens and young adults with a myriad of services. She started the nonprofit in 2009 as a grassroots organization with the intent to help those served move forward and exit street life. YouthHope serves hundreds daily, including those in need within the borders of the Redlands Unified School District. According to the nonprofit, out of 21,333 students in the district, close to 4,000 are homeless. Mayer hopes Steinorth’s honor will bring more exposure to the cause. Steinorth’s office named five finalists among the nominations received in a news release with Mayer taking the top honor. • Anne Viricel, an adjunct professor at the University of Redlands and executive director for the San Bernardino Symphony. She also serves as the Area 7 Trustee for the San Bernardino Community College District, a position she was appointed to in December 2015. • Barbara Rich, a trustee of the Board of the Central School District and longtime substitute teacher and volunteer reading mentor. • Marissa Congdon, an assistant professor in special education/autism at Cal State San Bernardino and an organizer of the annual DisAbility Sports Festival at the university. The festival serves more than 900 kids with disabilities participating in competitive sports activities with their peers. 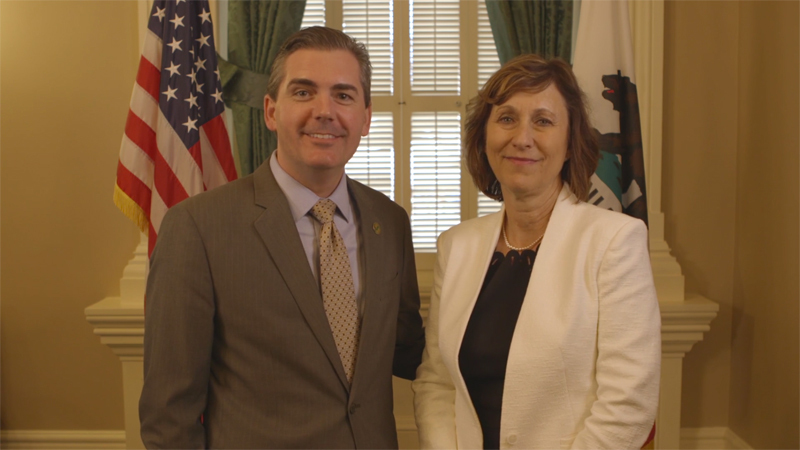 • Pamela Brynes-O’Camb, city clerk and housing coordinator for the city of Loma Linda and secretary to the city’s successor agency, housing authority and oversight board. She is also on the board of the directors of the Pregnancy Resource Center in San Bernardino. Copyright © 2016 Marc Steinorth For Council 2018 FPPC# 1407508, All rights reserved.